One of the greats in the history of the Giants – Frank Gifford, has passed away. He was 84. Gifford died Sunday of natural causes at his home in Connecticut. NBC News confirmed Gifford’s death in a statement. 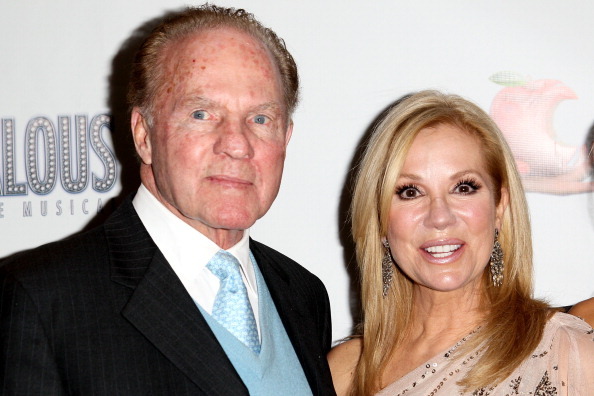 Gifford was the husband of “Today” anchor Kathie Lee Gifford.